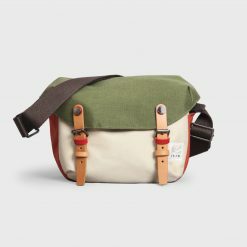 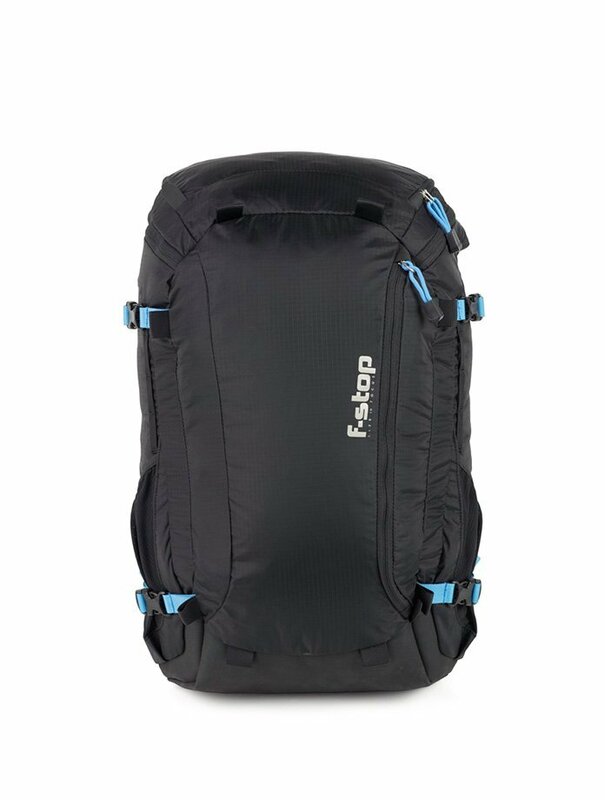 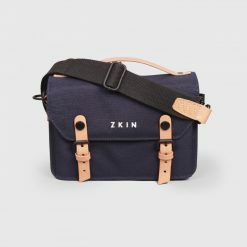 Most of the camera bags look dumb and function-oriented. 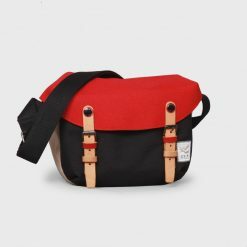 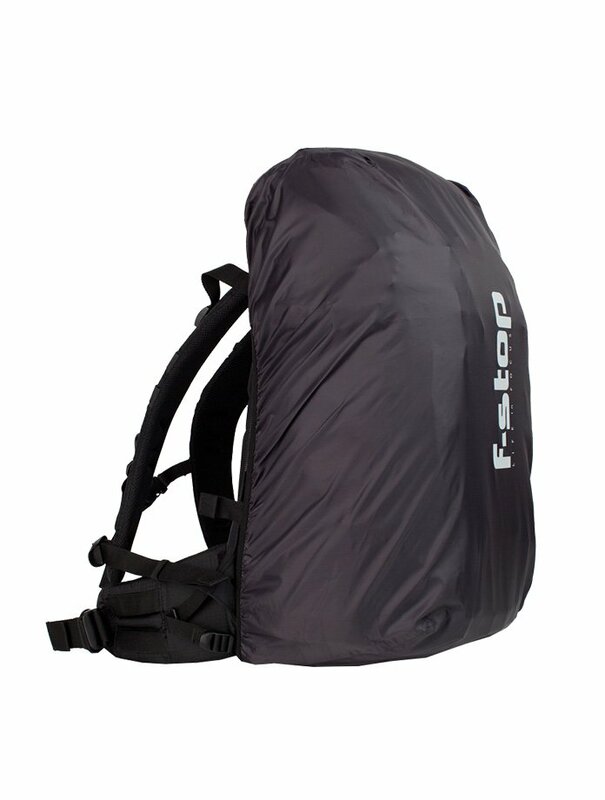 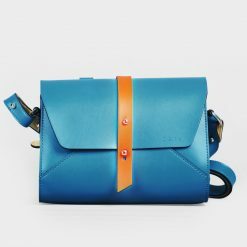 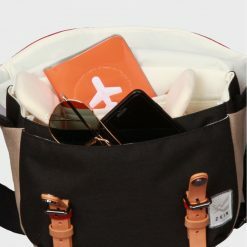 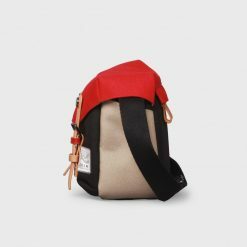 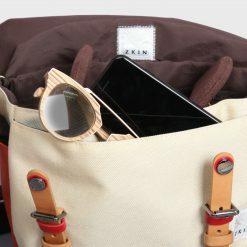 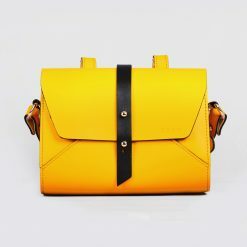 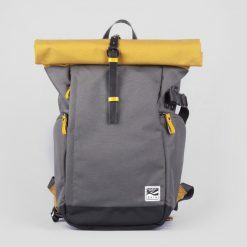 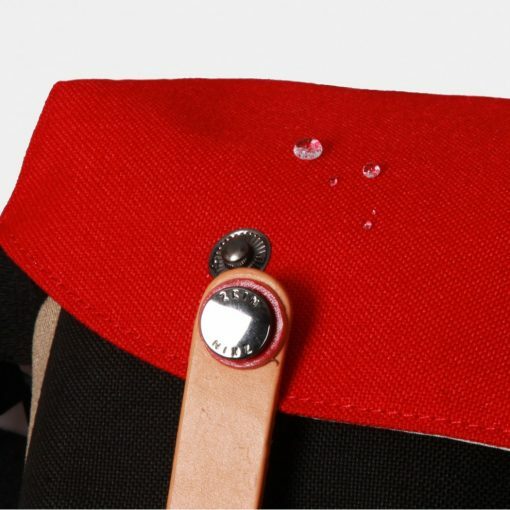 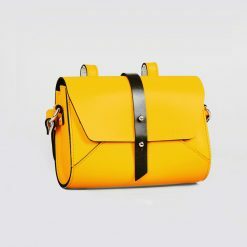 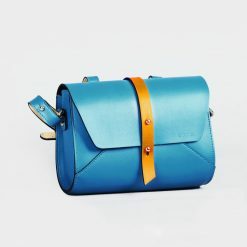 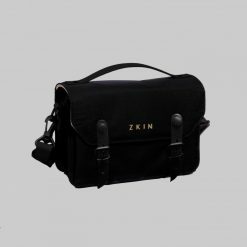 Zkin gives a new definition of camera bags, they look trendy and useful at the same time. 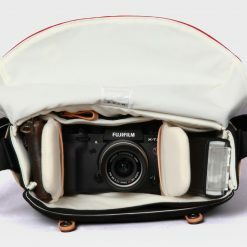 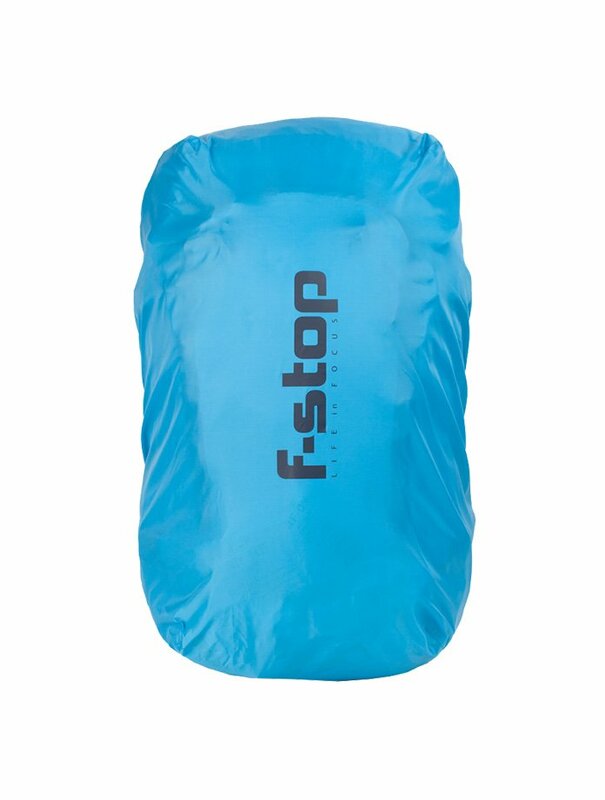 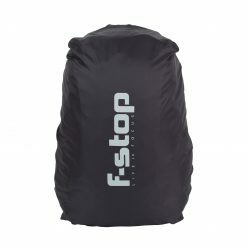 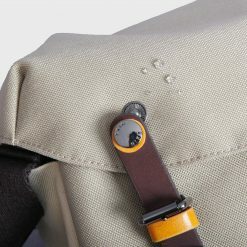 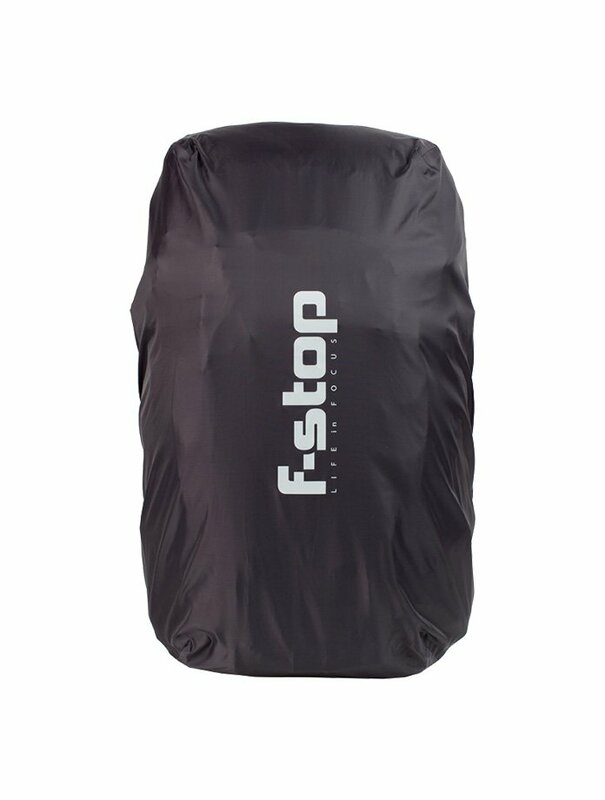 Except its fashionable design, it reserves good protection to gears which is very suitable for modern photographers! No matter a photography day or casual outing, Cetus suits for different occasion. 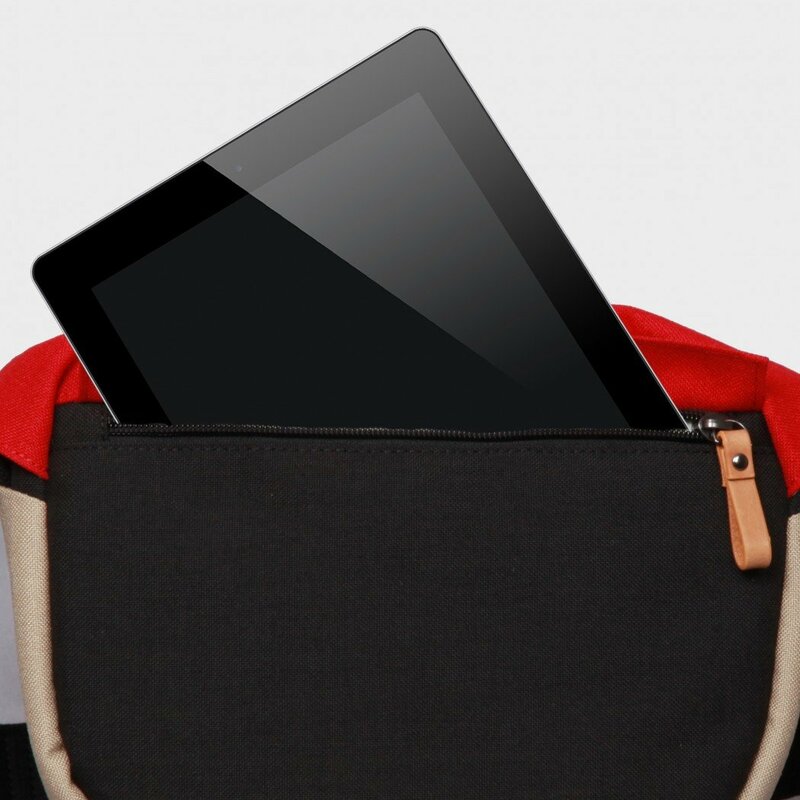 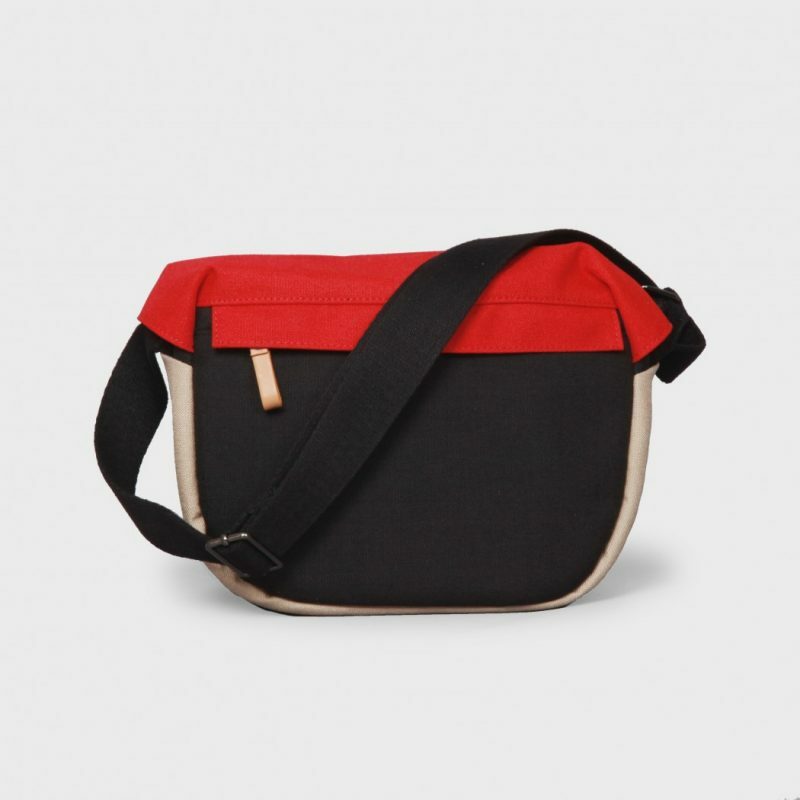 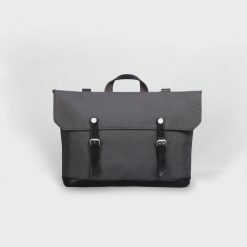 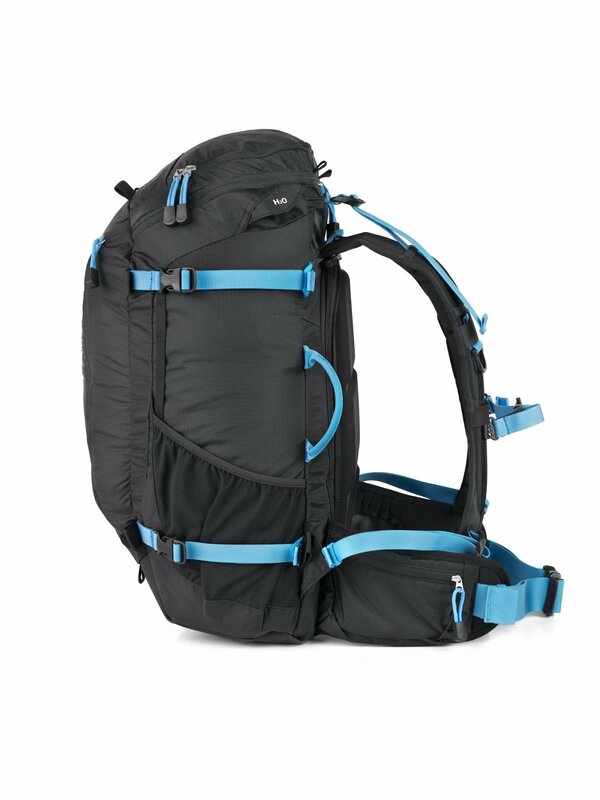 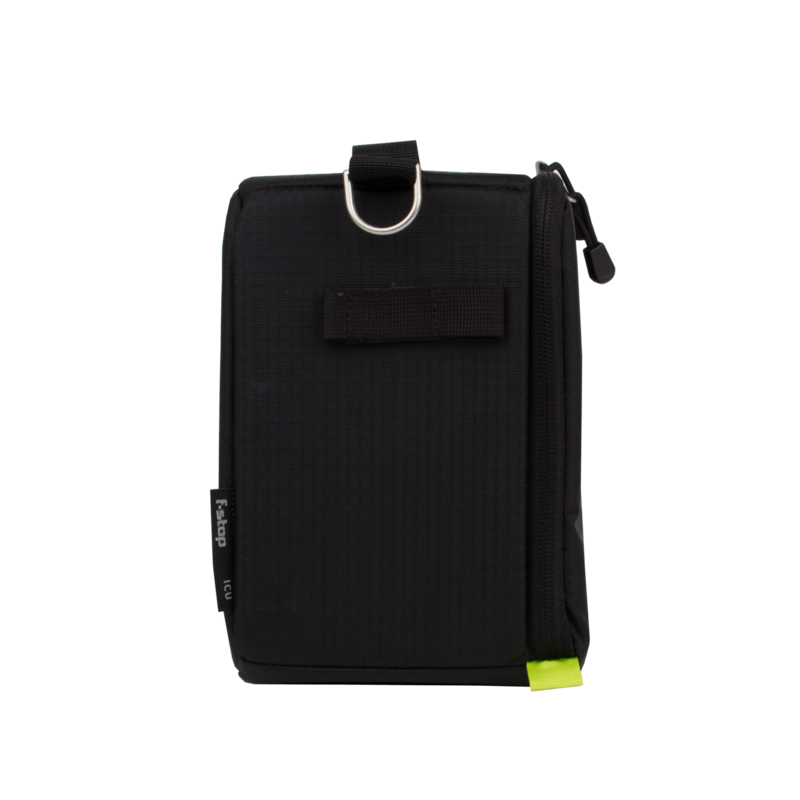 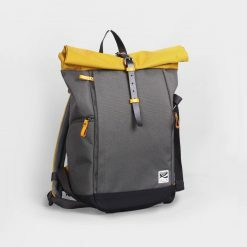 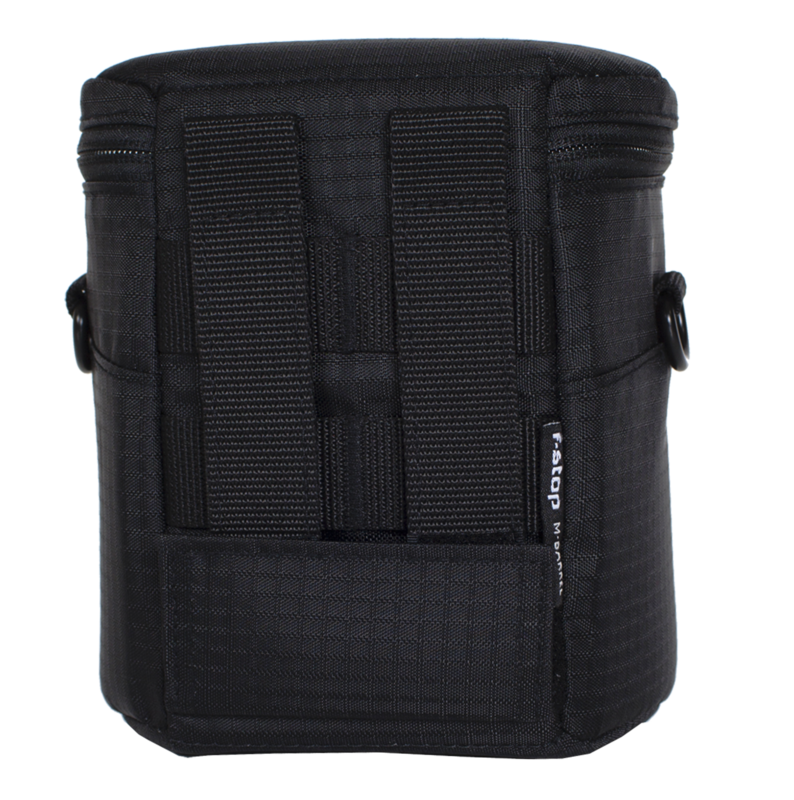 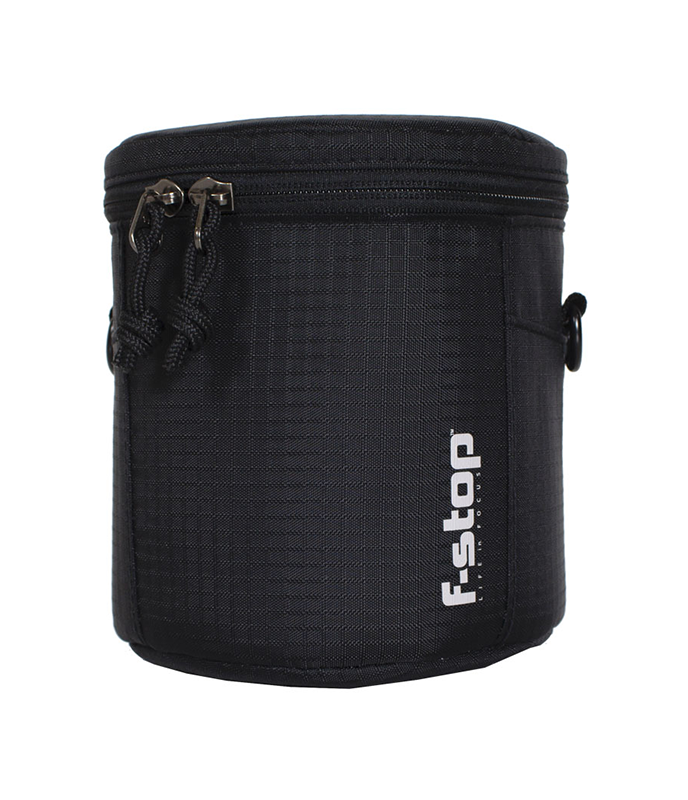 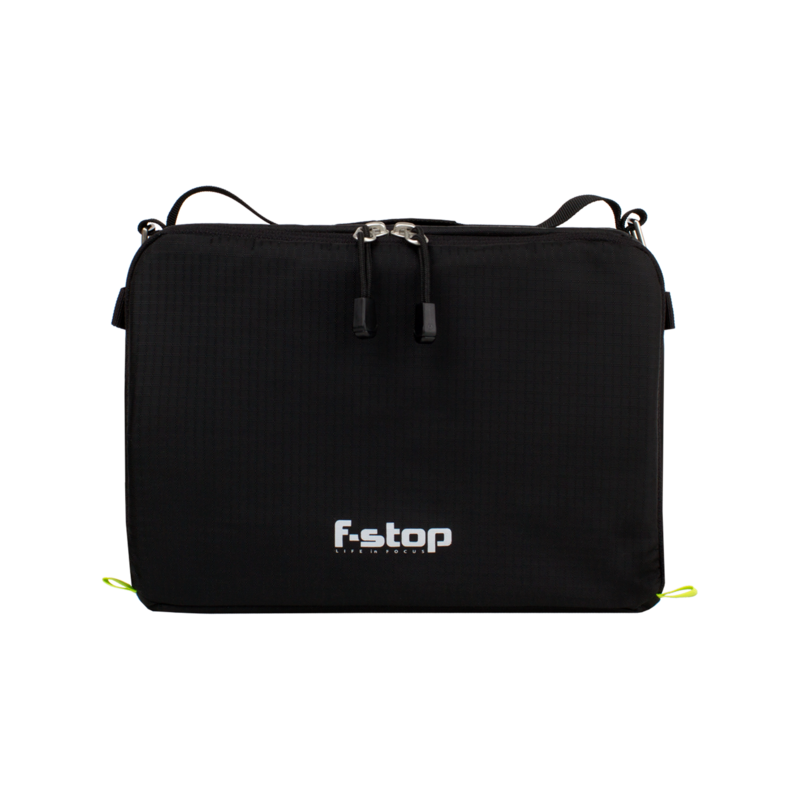 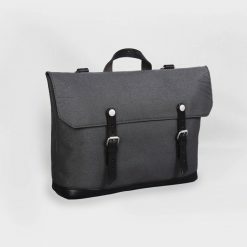 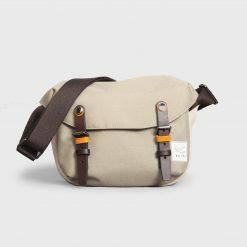 Simply pull the removable compartments out and turn the camera carrier into a casual bag.